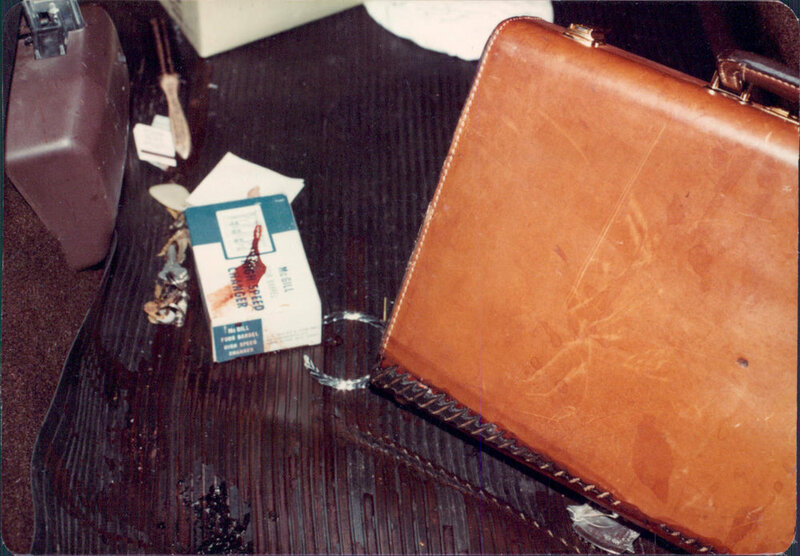 This is it - blood evidence collected from the trunk of a Cadillac Eldorado in 1984 when DNA testing was not yet used at the Baton Rouge Police Department. This and the searing image of the body of 6-foot-tall Gary Kergan stuffed into a trunk like this. That’s all Ted Kergan had when he began his parallel-to-police investigation. My Brother’s Keeper: A 30-Year Quest to Bring Two Killers to Justice chronicles Ted Kergan’s roller-coaster journey from Ohio to New York, Kentucky, back to Louisiana and onto the streets of New Orlean’s French Quarter. He gutted out the grueling distance, sparing no time and certainly no expense. I want to explore that concept of strength, perseverance and force of will that can be found deep inside all of us but is accessible to just a few. I’m intrigued by stories of incredible people who continue to push forward, while the norm is to cave.